Many Holstein cows have made their mark on history. In October, household name, Rainyridge Talent Barbara joined that list and many were sad to hear of her passing. Barbara was a great example of show type and production in one great package. 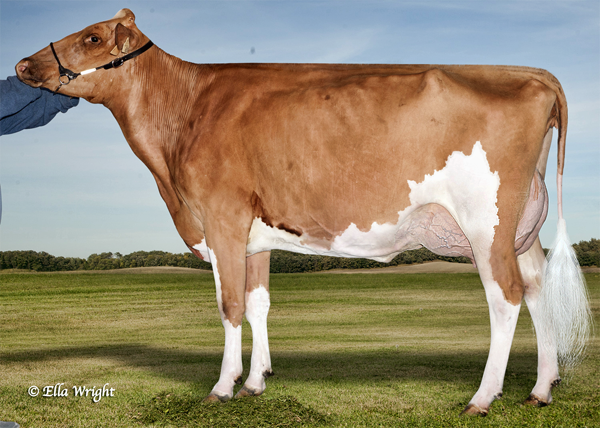 (Read more – Show Cows – All Type and No Action) Her most recent owners, River Valley Dairy, posted this tribute: “We congratulate her breeders and those that have worked over the years to develop her. 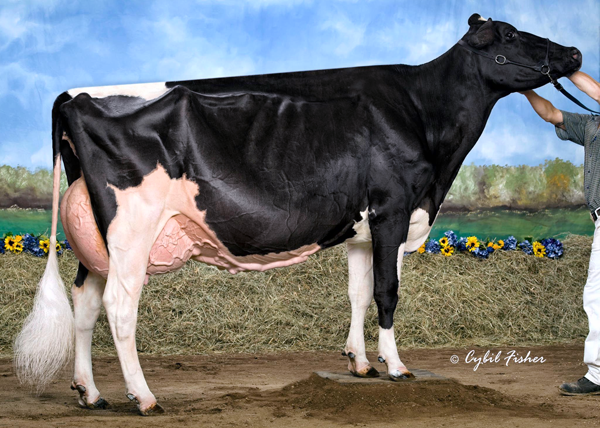 Her legacy as the foundation of River Valley’s Holstein program will hopefully live on for generations through her Goldwyn daughters that will be born in April.” Join us as we look back at this great cow. Several owners have shared in the successes of Talent Barbara outlined in the following list. The second part of the story happened two years later. “In 2010 in the Championship class at Madison everybody talked about how great she looked in the ring and suddenly we got sent to the rail. I remember hearing silence and also sighs of relief from competitors beside me in the ring and gasps of disbelief in the air. After that she was the most talked about cow in the barns but in the best way any cow not in the top 3 of Madison could be talked about. I will never forget that.” A tribute given by the breeder who worked with Barbara and recognized the respect she was earning. The following records show that Rainyridge Talent Barbara proved that she was more than just a show winner. The following list of classification results for Barbara shows that she just kept getting better with age. Great Cow Families. 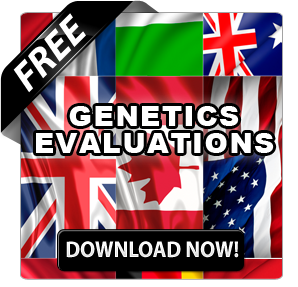 Great Breeder Families. Great Advice. Great cow families are the foundation to build great cow herds. In this business, it is easily recognized that Rainyridge Talent Barbara came from one of the great cow families. Undoubtedly with this kind of commitment, planning and vision the legacy of Rainyridge Talent Barbara will live on.